Selecting the right binoculars for bird watching is a lengthy process. Most people will require years to identify the brand and the model that correspond 100 percent to personal preferences. Things are a little bit confusing because binoculars come in several price ranges. Low-end products cost less than 200 dollars and some of the top pieces exceed 2,000 dollars. Choosing one variety or the other will depend on budget. Still, regardless of the price range you feel comfortable with, there are items to buy and some products to avoid at any cost. 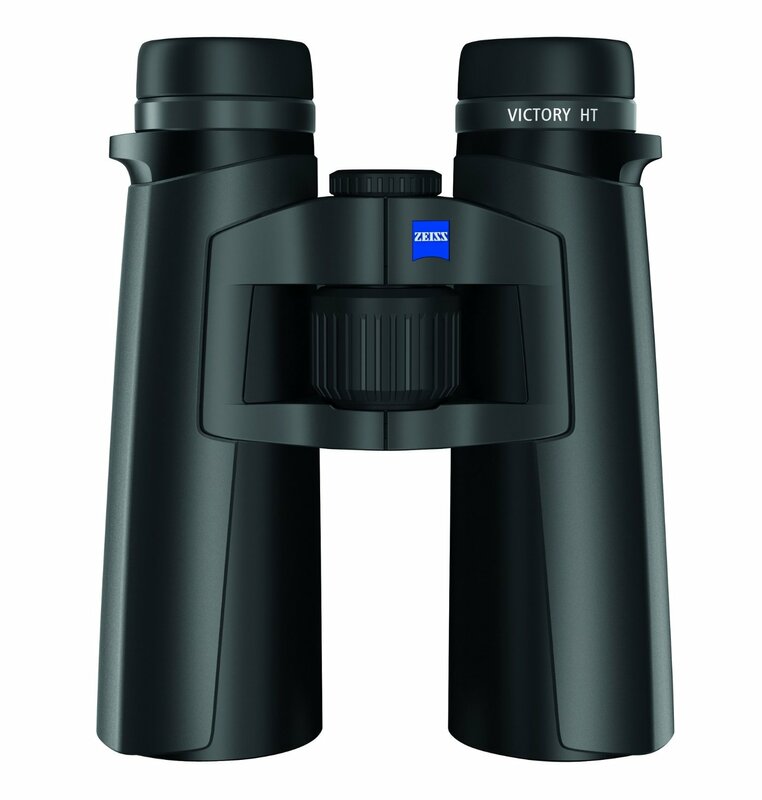 The general consensus is that Carl Zeiss Victory is the best high-end bird watching piece of optical equipment. It has excellent eye relief, it works well for people that wear glasses and it brags spectacular lenses made inGermany. Victory features the exclusive Schott HT High-Transmission Glass technology that Carl Zeiss is known for. This technology, together with the enhanced T coating, will guarantee 95 percent light transmission. The lens are also designed to maximize color fidelity and to be easy on the eyes. Easy grip, ergonomic body and comfort focus are two other characteristics that add to the convenience of using the binoculars. The 8x bird magnification is ideal for people that have perfect eyesight and the ones that don’t see so clearly. This product also belongs to the high-end range of binoculars. 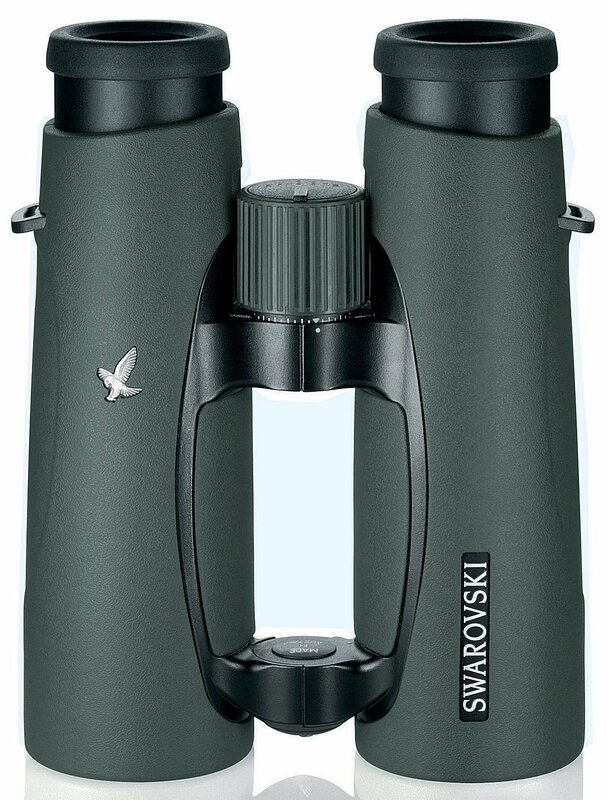 With a price of almost 2,000 dollars, Swarovski Optik El Swarovision has a number of cool characteristics. Swarovision is the company’s long-range optical technology that improves quality and boosts clarity. According to reviewers, this product is characterized by incredible sharpness of the image. The field of view is perfectly flat – a feature that very few binoculars brag. The contrast is guaranteed, even when the binoculars are used in the evening. 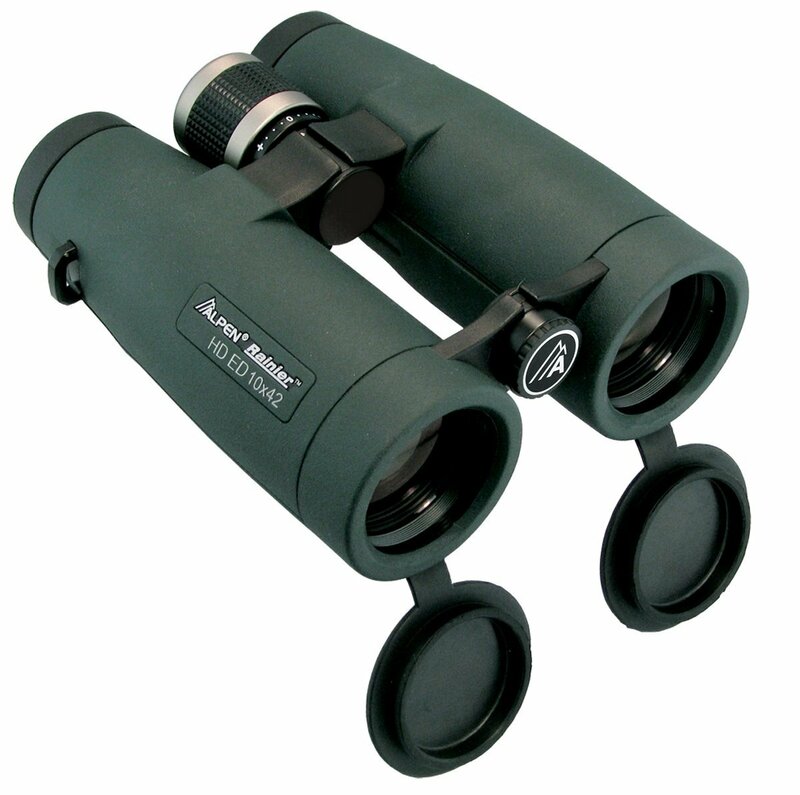 Thus, El Swarovision binoculars come with a spectacular price to quality ratio. A few other cool characteristics worth mentioning include easy diopter adjustments, an open-bridge design, excellent eye relief and lifelike color reproduction. Belonging to the up to 1,000 dollars price range, Leica Trinovid is a spectacular piece of bird watching equipment that’s a bit more affordable than the first two entries in the list. 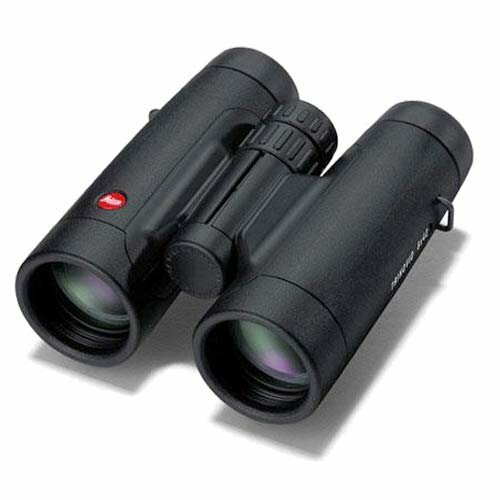 The binoculars are also lighter and easier to use for a long period of time. The specialized lens coating ensures the clarity and the beautiful contrast of the binoculars. Magnesium housing and waterproof design increase the quality of the product even further. Leica Trinovid features easy and convenient diopter adjustments, smooth rubberized design, comfortable eyecups and a limited lifetime warranty. The quality is almost the same as in the case of the more expensive Leica Ultravid. Thus, if you’re looking for a bargain and superior quality, these binoculars will be perfect for you. High definition optics and multi-coated lens ensure the sharpness and the perfect contrast of Alpen Rainier. The open-bridge binoculars have ergonomic design and hollows on the underside of the barrels for the placement of the thumbs. The eye relief is 18mm and the focus is close-range (6.5 feet). The diopter adjustment mechanism is located right underneath the focus knob for added convenience. 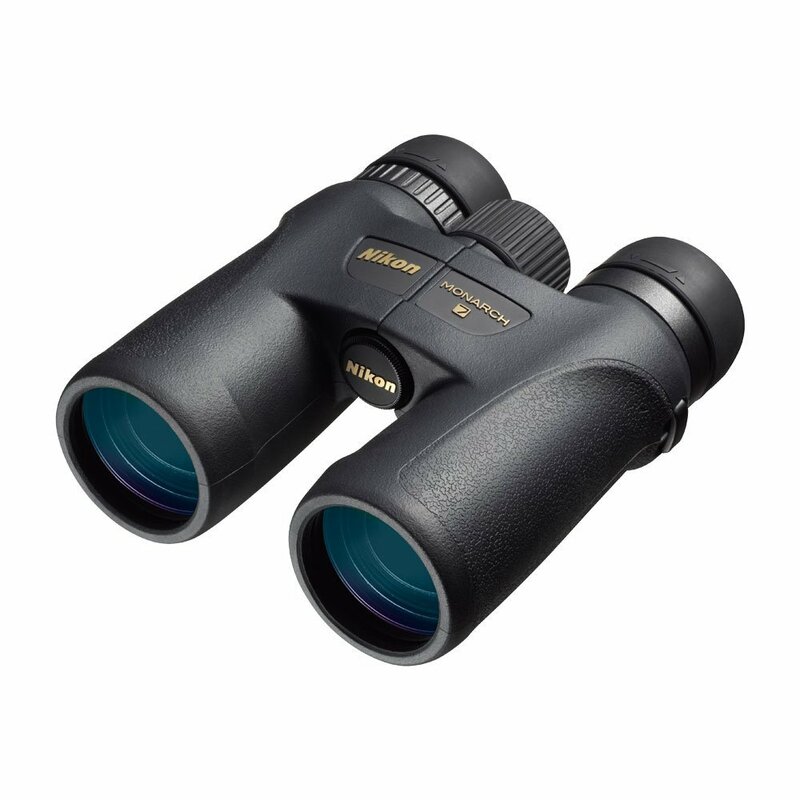 As the name indicates, the binoculars are both waterproof and fogproof to enable bird watching even in bad weather. A few other noteworthy characteristics include diopter locking system, 1.5 turns from close focus to infinity, quick release neck strap and specialized eyecups that are typical for Alpen optics. 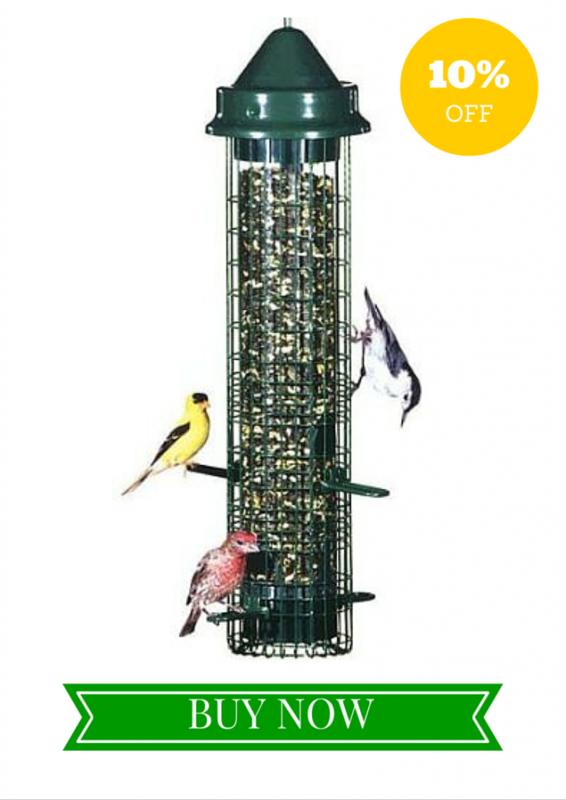 This product is the leader in the 200 to 600 dollars price range. Nikon 7548 Monarch 7 is the most affordable entry in the list but the product is still recognized for the superior quality and clarity of the optical pieces. Monarch 7 has a wide field of view, high contrast lenses and accurate color reproduction. The extra-low dispersion glass is the feature that contributes to superior clarity. The lenses are multi-coated and they also feature an anti-reflective layer. The binoculars come with nitrogen-filled housing that makes them waterproof and fogproof. A few other characteristics include rubber armored body, retractable eye pieces, roof prisms with phase correction, 8.2 feet focus distance, 17.1mm eye relief and a body that can be mounted on a compatible tripod.